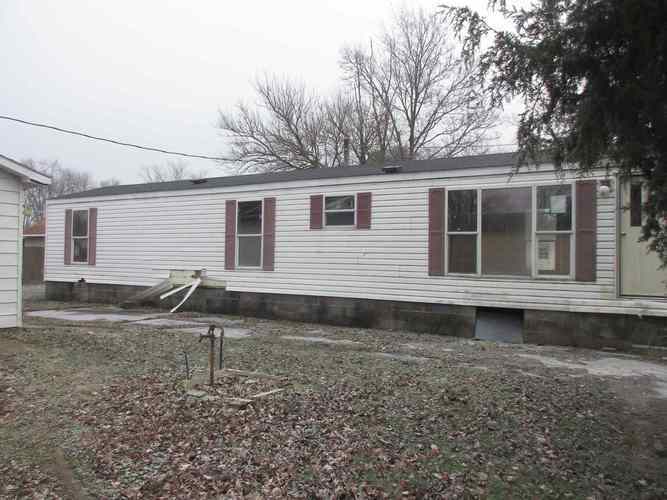 Single wide mobile home with a detached 2 car garage. The home does need some TLC. Directions:Hwy 33 into Robinson; will turn into Main St. Follow to South Franklin and turn Left. Follow around courthouse to S. Cross St and turn Right. Follow S. Cross to edge of town and then turn right onto Highsmith. Home is 1 block down on the Right.